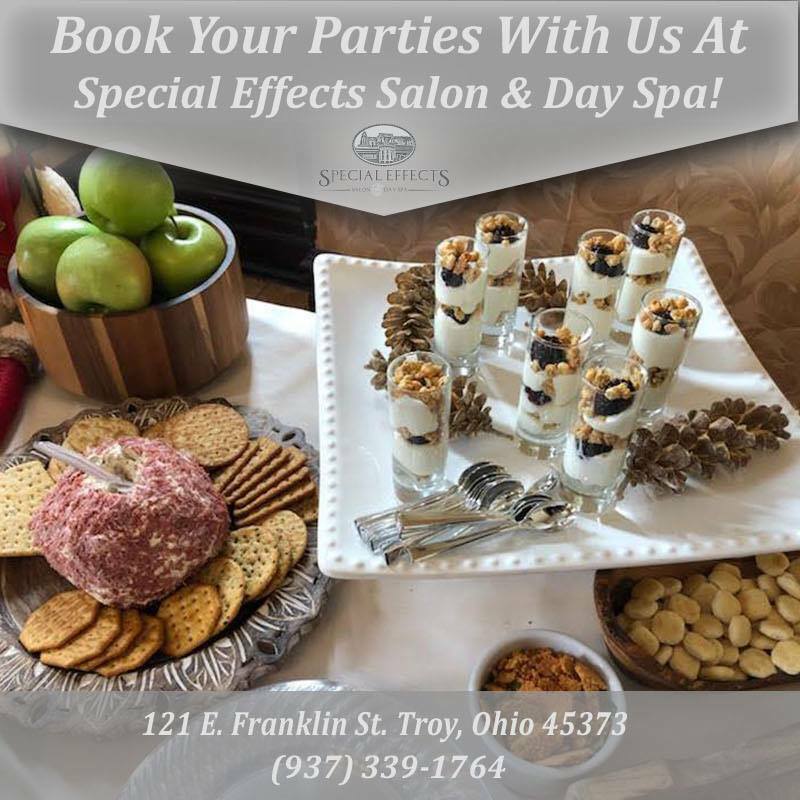 Special Effects Salon & Day Spa is one of the most progressive hair salons in the city of Troy. Our professional salon staff is committed to providing superior hair services and customer service. Drift off into another world in Special Effects luxurious haven where style and well-being intersect, the Spa. We are dedicated to enhancing your well-being through innovative treatments in an atmosphere of beauty, designed to delight the senses. Each Spa treatment has been developed using the latest spa technology and exclusive product lines. 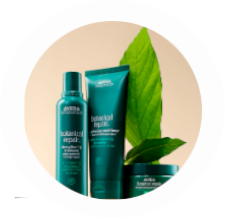 Indulge yourself in beauty and relaxation at Special Effects Salon and Day Spa where we are passionate about making your salon or spa experience the very best it can be. We offer exceptional service, backed by years of professional experience to cater to all your hair needs; offering Shellac nail services, massage, facials, waxing, and much more.